Admit it, you get bothered when you know you're wasting toothpaste unnecessarily. 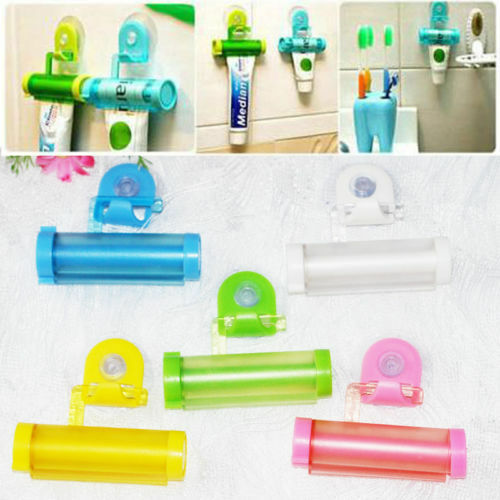 This lightweight and compact toothpaste dispenser guarantees that you never waste another ounce of toothpaste. Because this dispenser is sturdy and reusable, you can easily save money by not having to buy a new tube of toothpaste often. This dispenser also comes equipped with a suction mount that allows you to attach it to any smooth surface ﻿for easy storage. 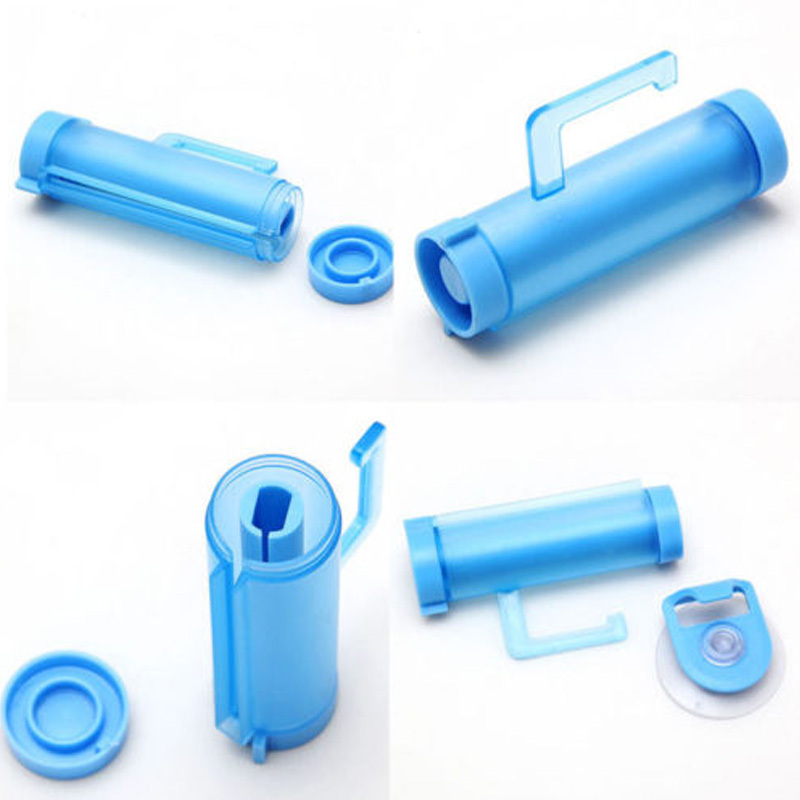 And that's not all, this dispenser also works on other types of tubes whether they're medicine tubes, cosmetics, lotions, and ointments.